You’ve already got your sites up and running or you’re a client hiring an SEO pro to help out. There are things one needs to be aware of working as a team in this respect to better up your SEO game plan. What many people underestimate are the basic elements of SEO. It’s due to too much listening to know-it-all rumor mongers who do nothing more than dispel confusion and chaos. You need to ignore these kinds of people and focus on establishing or correcting your SEO for greater efficiency. Of course the first step is reexamining what you’ve done so far. You’ll need to look for errors on your part that include spelling, format, load time, mobile friendliness. If you find any such errors, correct them immediately. A SEO pro will spot these errors quickly and offer suggestions to correct them. Do this and make sure to take note of what errors took place and how to correct them so that in the future you’ll avoid them. You must be up with the current trends in SEO. You can’t keep up with the Jones’ if you’re not aware of what they’re doing. 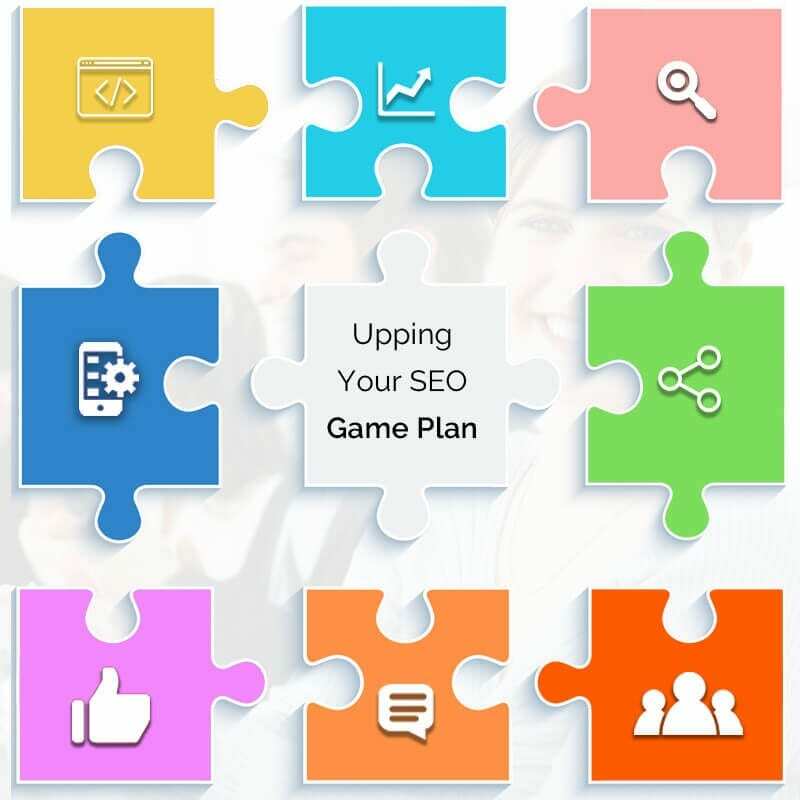 The newest algorithms, software, techniques, and other SEO technologies and tools are often updated or changed and if one doesn’t get on the bandwagon quick, one’s competitors will gain the high ground. This is where studying comes in. Make it a point to spend some time each week reviewing the latest in SEO news. Anything you don’t understand, use a message board or social media to ask. There are always people willing to lend a helping hand. After analysis and basic corrections, the next step is making sure your tools are in order. Google provides a number of useful SEO tools as do other search engines and SEO groups. Familiarize yourself with their use and practice, practice, practice. Once you’ve gotten a good grasp on how to use these tools, you’ll be able to better apply them. You want to be so spot on regarding the tools of the trade that execution of any SEO action will move smoothly. As always, make sure you have a robust series of statistics and metrics software. This cannot be underestimated. The data gleaned from these will make it easier to see where successes and failures are attributable. Look for things like organic, targeted traffic versus inbound links. Look for how much is coming from social media and mobile. A mobile friendly site is of the utmost importance nowadays. The reason being is that mobile is the fastest growing sector and has eclipsed both desktops and laptops. If you don’t have a mobile friendly site, you are in deep trouble. Don’t forget the value of Local SEO. Your location could be the key to major success, and knowing the ins and outs of Local SEO is highly recommended. Local SEO can be engineered to garner an immense amount of organic traffic. Exploiting one’s location for promotion can be a boon, especially if you live in a well known area. Sure, big cities may bring unwanted competition, but those big city names can be exploited in any number of ways. Another thing to be on the lookout for are the digital assistants like Microsoft’s ‘Cortana‘ and Apple’s ‘Siri‘. People may well be using more voice search as these options are more available and fine tuned. Should that suddenly explode in popularity, you had better be ready for them. Overall, it’s up to you and your SEO professional to up your SEO game. Stay alert, know your tools, practice. It’s worth it in the long and short.